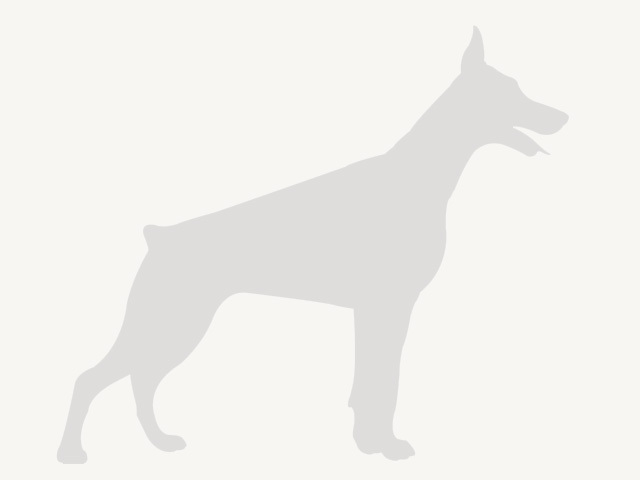 Kennel Best of Island is registered with the FCI under the number 28/93. 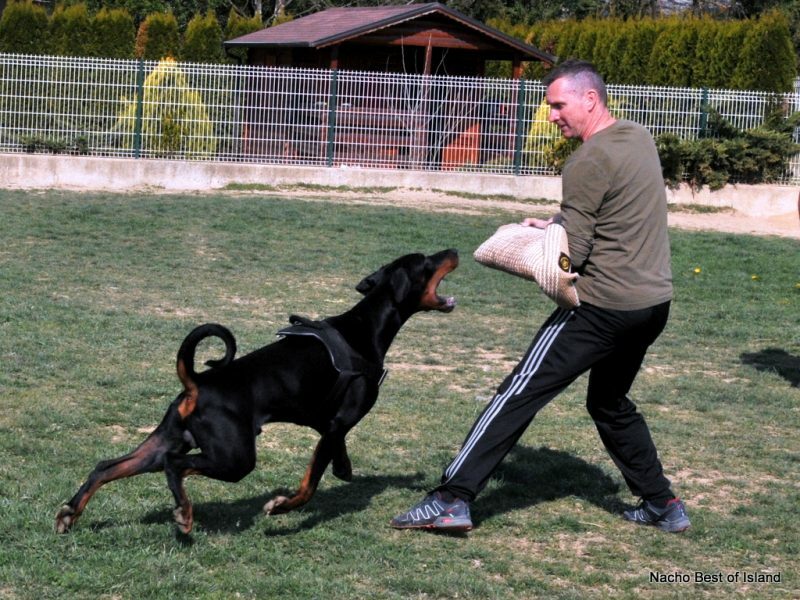 Kennel specializes in breeding purebred Doberman in which has achieved remarkable results. Kennel regularly participates in major international exhibitions. The results achieved in the exhibitions you can see from our dogs. In order to always be connected with you, and to find out all the news and happenings on time, we are present on social networks.